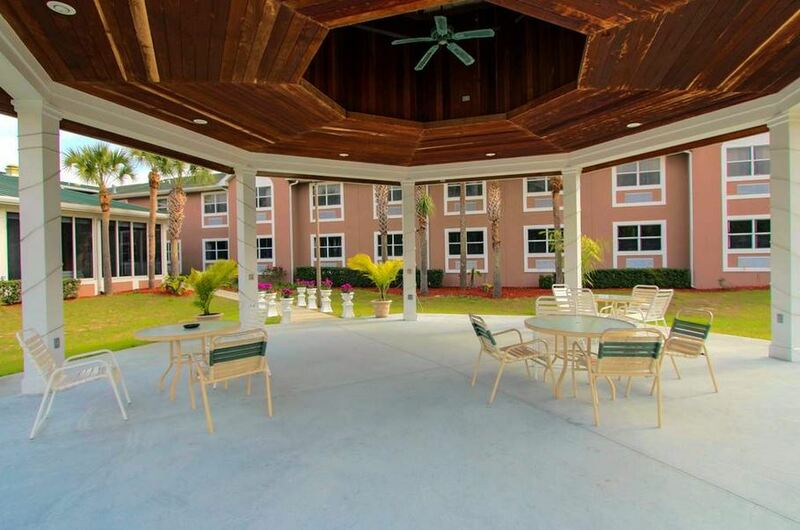 Our New Citrus Hills, Florida hotel offers many significant discounts to our guests. Some of these include a government discount available to those who carry a valid form of government ID, AAA for those who are card-carrying members of this national club, a senior or AARP discount, and an extended stay discount. The links below will tell you more about these savings. For information on considerably discounted extended stay rates (7+ days) please call our hotel directly. 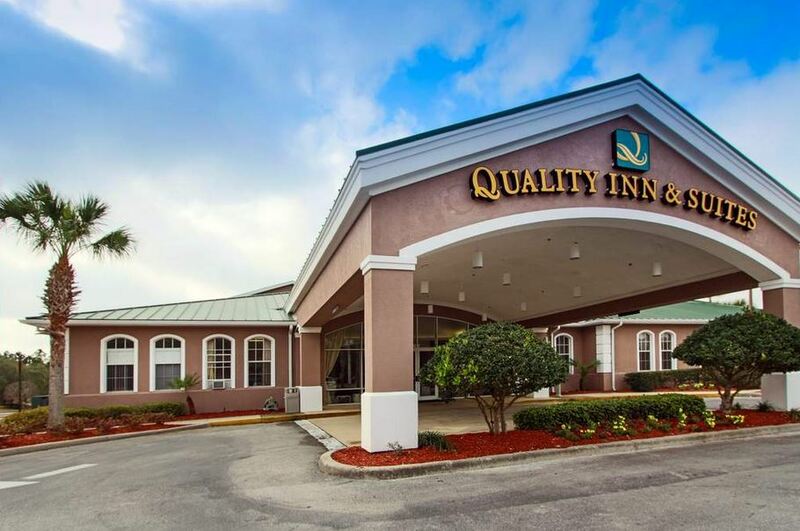 Our Quality Inn Conference Center at Citrus Hills, Florida values those guests who stay with us frequently or whose companies do regular business with our hotel. For this reason, we are pleased to offer such individuals and companies significantly discounted rates, unique to them, to make the booking process simpler. Although the discount is a great incentive to set up a business rate with our Quality Inn, the bigger incentive is the convenience. By having a local business rate, you can have a company code and booking link which allows access to your discounted rate anytime of day online or via a call to our hotel. Your business account can include special tracking or billing instructions and you will have the ability to keep your information easily retrievable stay after stay. Our Advance Purchase Discounts reward guests who plan far in advance. If you are the sort of person who has your vacation or business trip arranged down to the last detail weeks before you depart, then these discounts may be perfect for you. When booking at least seven (7) to thirteen (13) days in advance, guests are entitled to 15% discount from the hotel’s published rates. It gets better to 20% discount when reservations are made at least 14 days before arrival. Book now or call 352.527.0015 for more information on this or other specials. Our hotel is always eager to host your event and group travel. As a service, we offer special pricing to those groups which rent six or more rooms. With group pricing, the more rooms you rent, the deeper the discount. Typically this discount varies anywhere from 15% off to 30% off. Additionally, booking group rooms allows event organizers to plan rooming lists and charge routing for simplicity in lodging arrangements. Setting up group blocks also means that for those groups that are tax exempt, it is easy to waive taxes. Additionally, groups can request unique codes for their members to book the promised discounted rate either through the hotel on online. Rebates and commissions can also be considered when booking sports teams or company travel in this manner. Also, for larger groups, complimentary rooms may be awarded. Book online or call 352.527.0015 for more information on this or other specials. 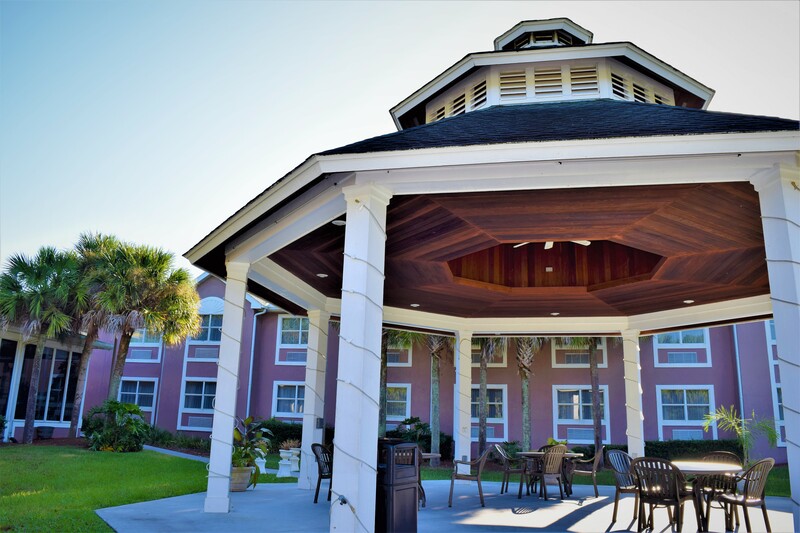 Take your time while exploring all that Citrus County has to offer with our special extended stay rates. 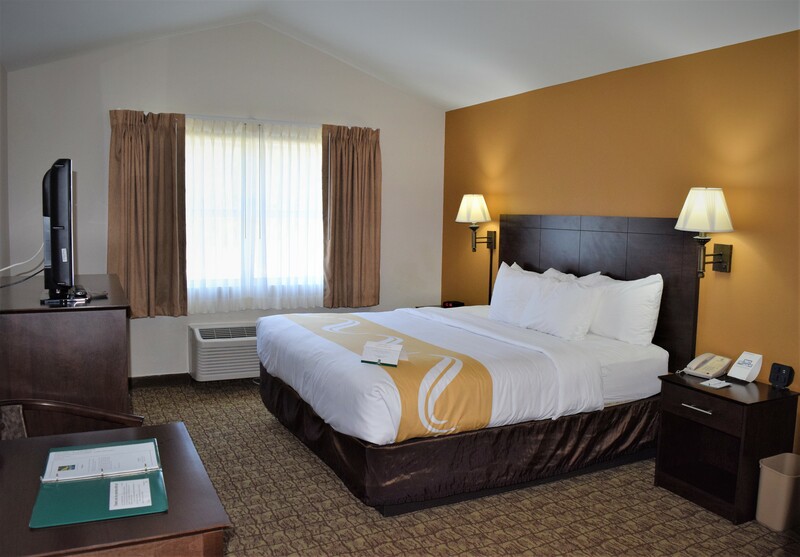 Get the most out of your vacation or business trip by booking 7 days or more and asking us for our extended stay deal. 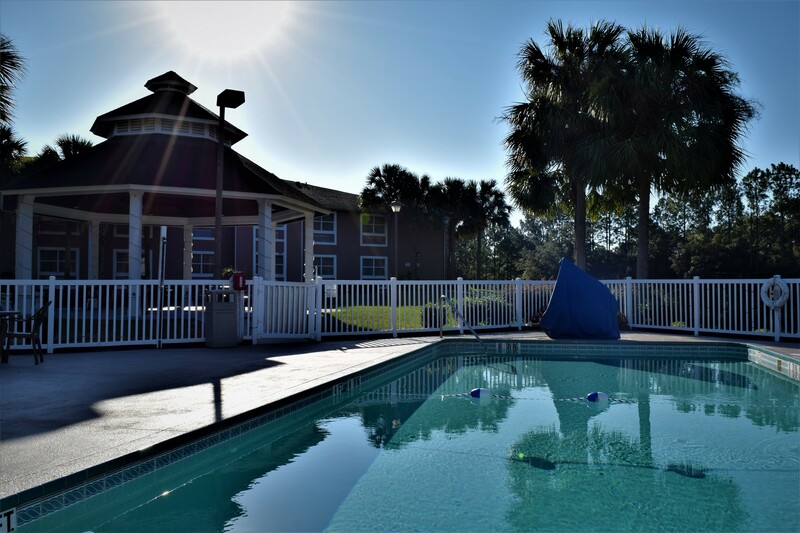 Spend a full week at Crystal River, swimming with manatees on Florida’s coast, visiting Homosassa Springs state park or any number of others local activities while saving money on your hotel room. You cannot experience all of Florida’s Gulf Coast in one day so why try? Instead, take advantage of our special extended stay rate and discover some of Florida’s hidden gems. Book now or call (352) 527-0015 and mention rate plan LEXT7 (7 to 13 nights), LEXT14 (14 to 20 nights), and LEXT21 (21 or more nights). 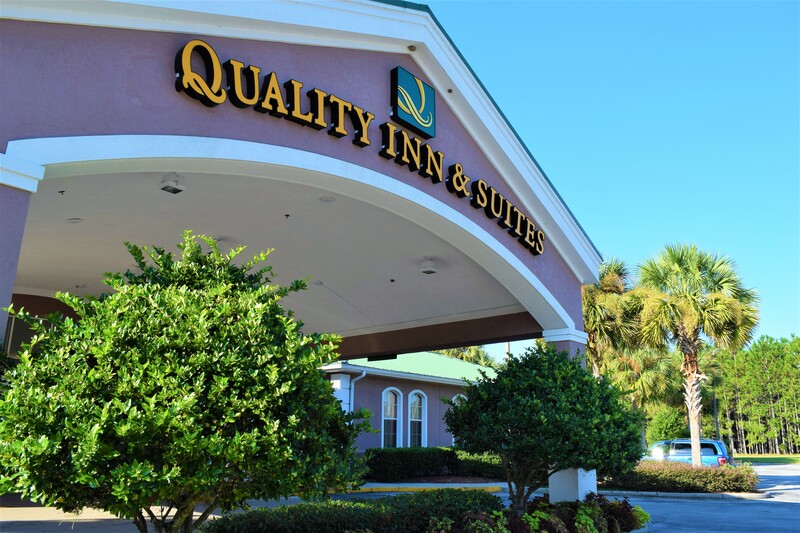 At our Quality Inn of Citrus Hills, Florida, we love to reward our loyal guests for staying with us. The Choice Privileges program does just that. This free program lets you gain points every time you book at a Choice Hotel through our website or by calling our hotel direct. Points accumulate until you cash them in for free hotel stays. Our Choice Privileges Bonus Points deals allow you to gain even more points than normal to get your free stays sooner! Book now and get the bonus points!